In the Philippines, one of the most popular motifs for the house is traditional home style. Most of the furniture, walls and flooring are made of wood. It is famous in our country because it really fits to out weather conditions. If you look at our history, most of buildings and houses in the past are made of wood. However, having a traditional home style can be a bit expensive. One of the most expensive furniture is wood, especially if the furniture is made of Narra tree. In addition, the effects of wooden furniture are very eye-catching. Nowadays, steel, iron and aluminum is cheaper than woods. For your home renovation and window treatment, if you really want to stick with your traditional home style, but on a tight budget, you can replace Wooden Blinds with Fauxwood Blinds. Fauxwood Blinds really looks like a real wood, but made of PVC (polyvinyl chloride). 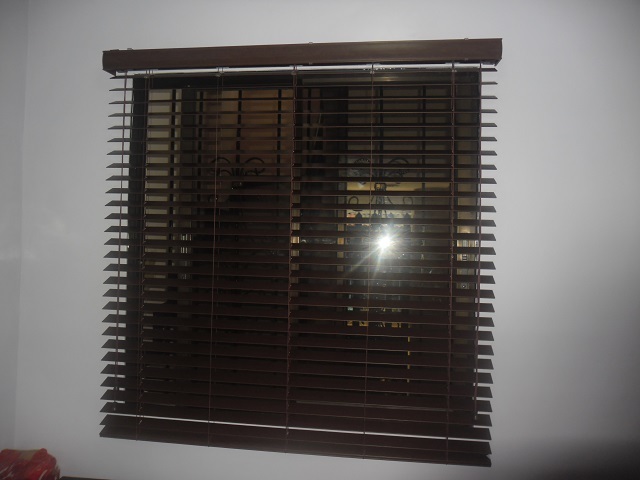 It is a great alternative to Wooden Blinds and it is more inexpensive and very affordable. Fauxwood Blinds is also resistant to fire and water. 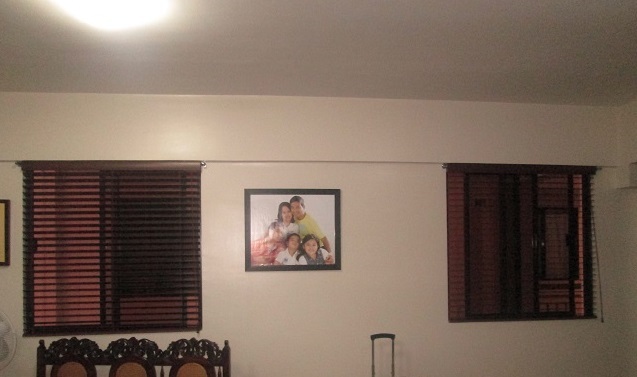 Our client in Paranaque City, Philippines opted for Fauxwood Blinds: Wallnut for their windows in the living room and bedroom because they really want to make their house looks more traditional and modern in the same way without expending too much. 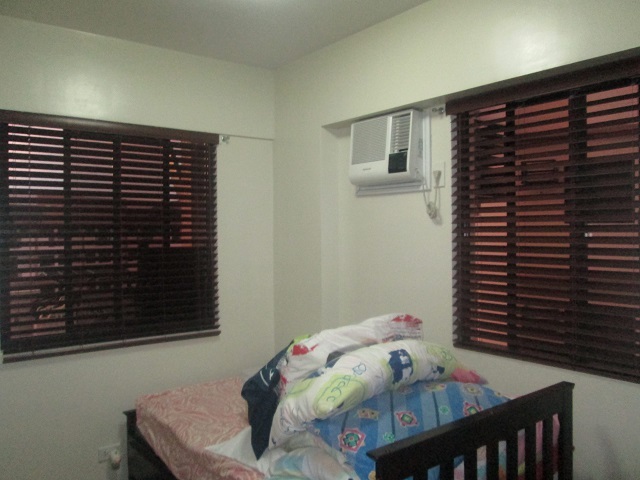 We offer different types of blinds that are very useful for your home in much affordable price. We also render services even if your location is outside Metro Manila. Call us now at (02) 893-1373 / (02) 403-3262 / 0916-311-3909 or email us at inquiry@dswindows.com. You can also visit our showrooms located at 4th Level Waltermart, Makati City, 3rd Level Robinsons Metro East, Pasig City and 2nd Level Pacific Mall, Lucena City. 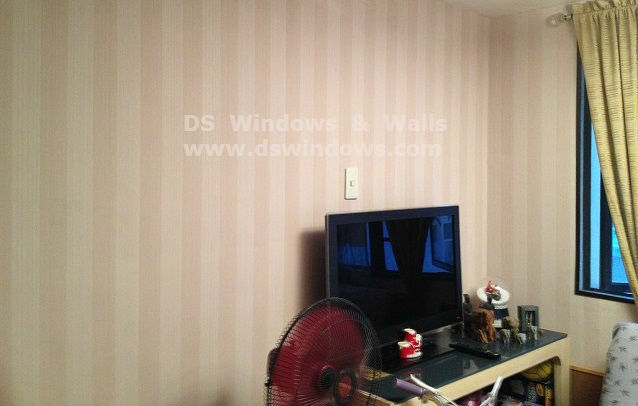 You can also visit our website at www.dswindows.com.